Sleep is essential to living a healthy life, which means that decorating your bedroom in a way that supports relaxation and sleep is also essential. Research shows that having an evening routine/ritual before bedtime sends a signal to your brain it’s time to start winding down. Everyone has their ‘go-to’ place when they want to relax. Take inspiration from your ‘go-to’ place and find natural elements that you can use in your bedroom design. Pictures, plants or even colors and textures. Be creative and pick simple elements that remind you of that special place. Every time you walk into your bedroom you’ll instantly feel relaxed. Research shows the cooler hues of blues, greens, grays and purples reduce stress and anxiety making them ideal wall colors for your bedroom. The only thing left to consider is the size of the room and the tone of the color. Darker tones, bigger rooms, lighter tones, smaller rooms, or mix it up and try a dark accent wall behind your headboard and light tones on the rest of the walls. Keep it simple. Adding busy elements can cause anxiety, instead, choose pictures that are peaceful to look at, add in simple flower arrangements and steer clear of busy wallpapers. Take a few minutes each week to clear your bedside table. Furnishing your bedroom with functional pieces and being thoughtful about the layout of your furniture helps keep the clutter out. Keep your decor to a minimal. Only do what is needed to make your space functional, peaceful and cozy. Mattresses, pillows and sheets add up to a cycle of good sleep health that pays off. Better energy, mood, food choices. A study was commissioned by the National Sleep Foundation reports that 85% of people agreed that they required comfortable feeling sheets and bedding to get a good night’s sleep. We hear the same thing from our customers who sleep on our luxury soft sheets in a hotel and want to take them home. 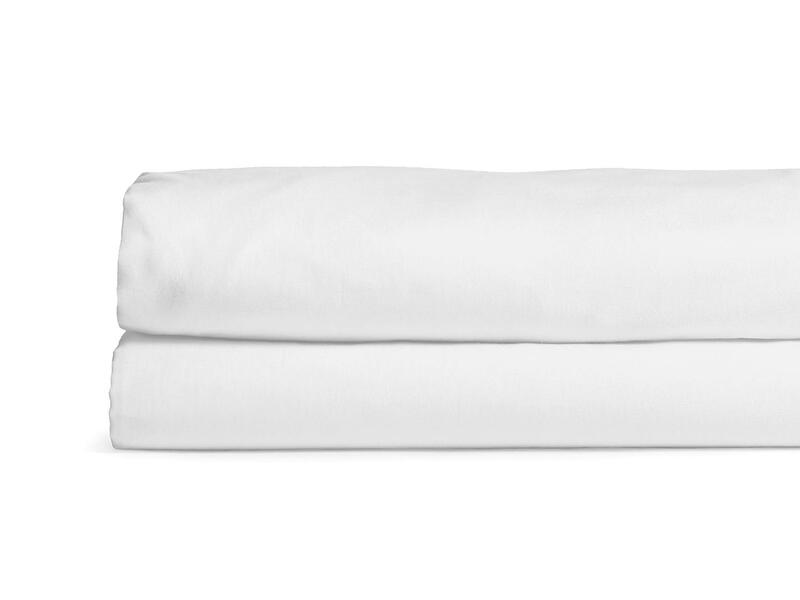 Learn more about our premium bed linens and find a set that’s perfect for you. Lighting makes all the difference when setting the tone and mood for a room, which makes lighting very important when the goal is relaxation. Research suggests red-orange and yellowish tones are best for nighttime lighting, while blue-greenish tones are best for daytime lighting. Why? Apparently, their frequency stimulates and energizes our brains. Still not sure! Stick to warm, soft, yellow lighting and look at installing a dimmer switch giving you complete control over the lighting tone of your bedroom. Last, but certainly not least, make your bedroom a technology-free zone. Remember the bluish-greenish lighting recommendation! Research suggests removing yourself from tech screens at least 2-3 hours before bedtime so your brain can unwind. If you must have your phone nearby, program it to change over to nighttime lighting at sunset and back again at sunrise. The TV needs to go too unless you unplug it at the wall every night. Research suggests that the white noise emitted from TV’s, even when they are turned off, interferes with your sleep. Relax, unwind, de-stress and sleep well!